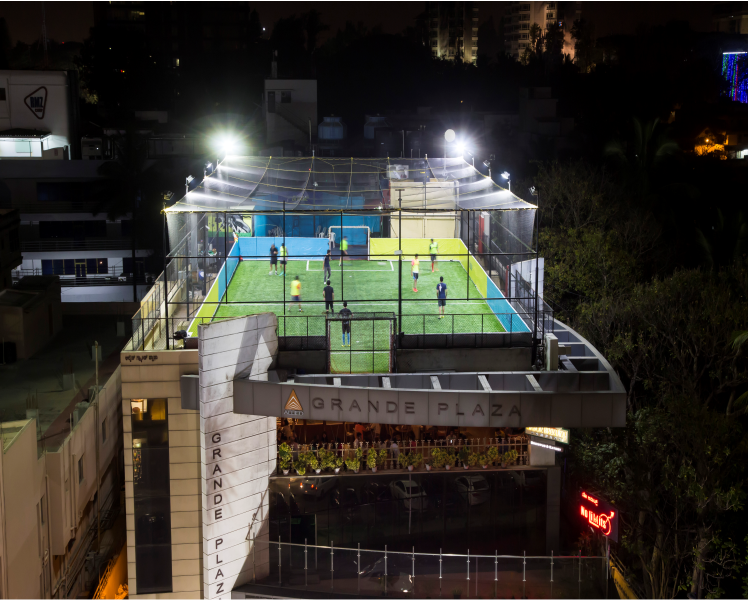 Dribble Arena is located at the heart of downtown Bengaluru and provides the ideal rooftop space for your daily dose of sporting activity. 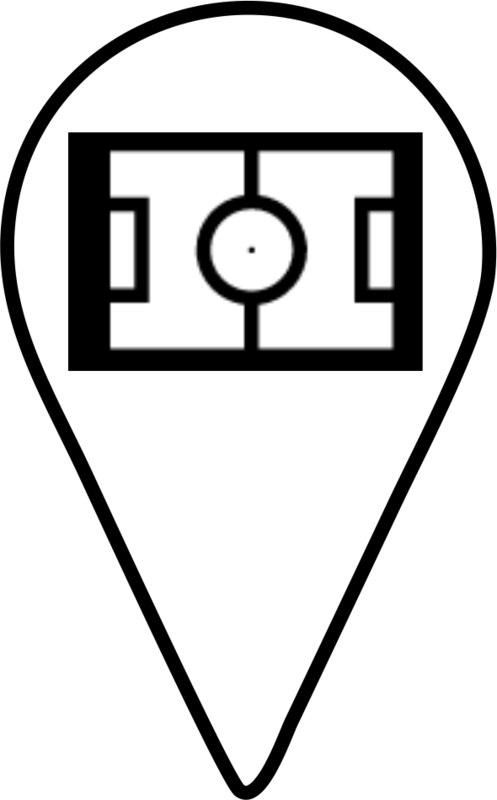 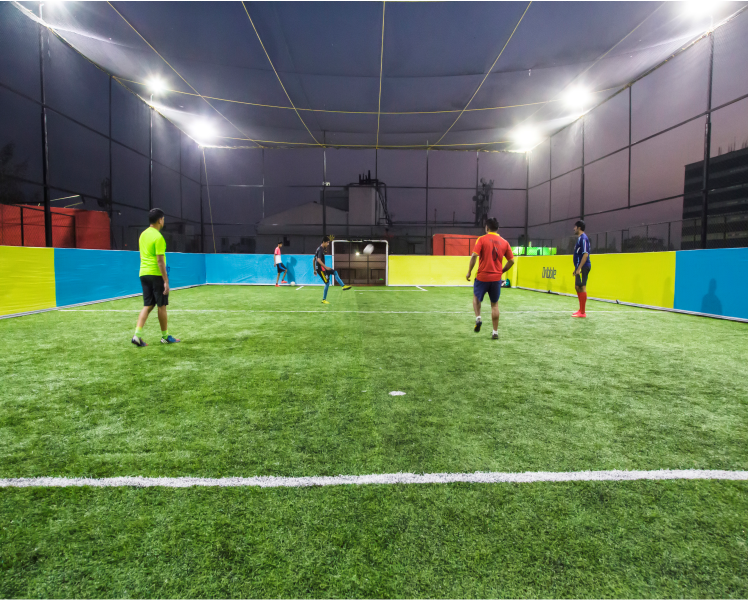 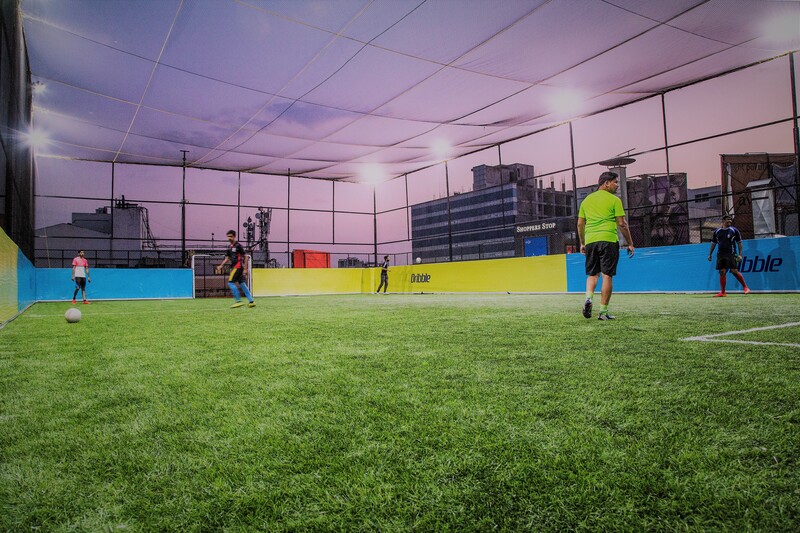 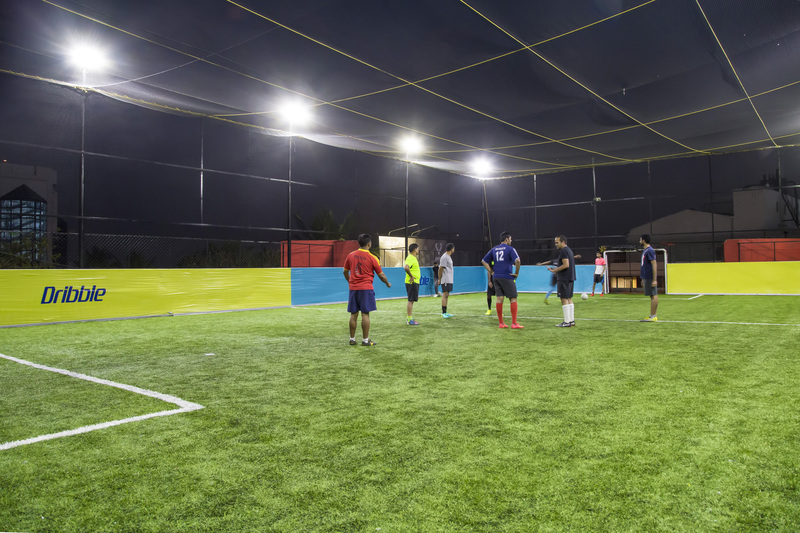 Our flood lit, 24x7 operation allows you to fine-tune your skills at a variety of sports including 5-A-side football, cricket, ultimate Frisbee and kabaddi. 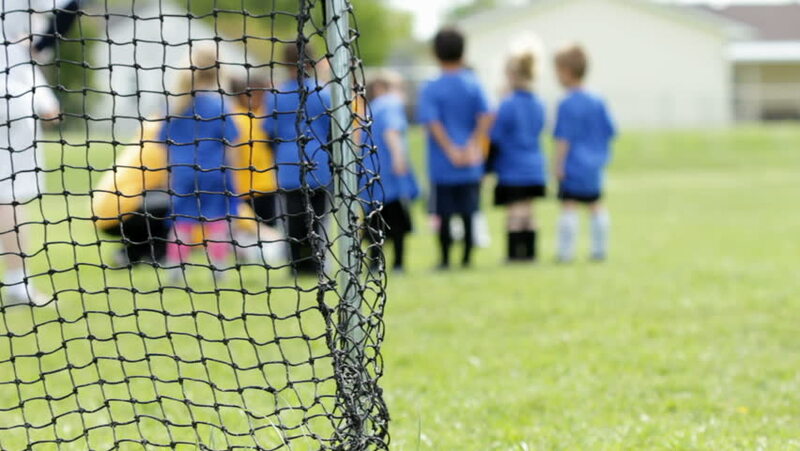 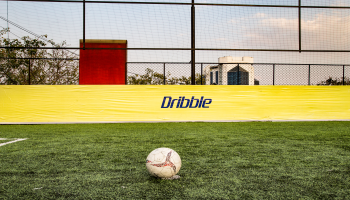 Dribble Arena provides complete UV protection shading to ensure that you or your children will always be subject to ideal playing conditions at any time during the day.  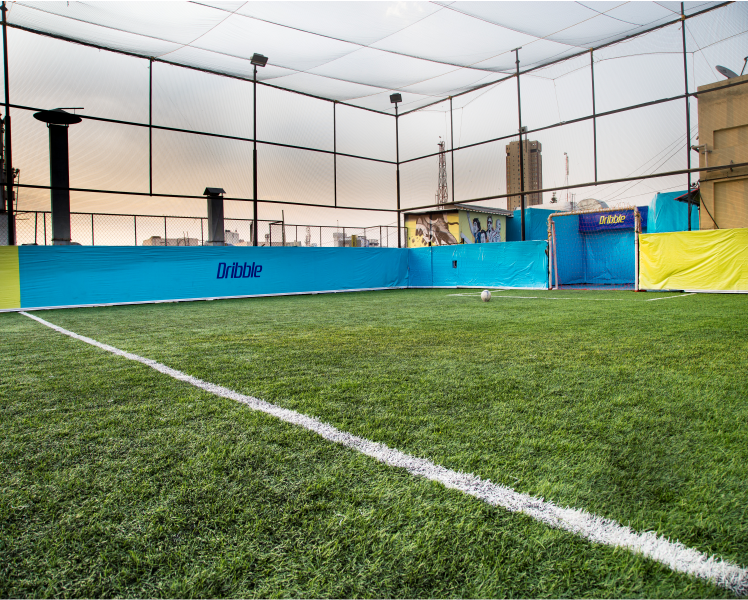 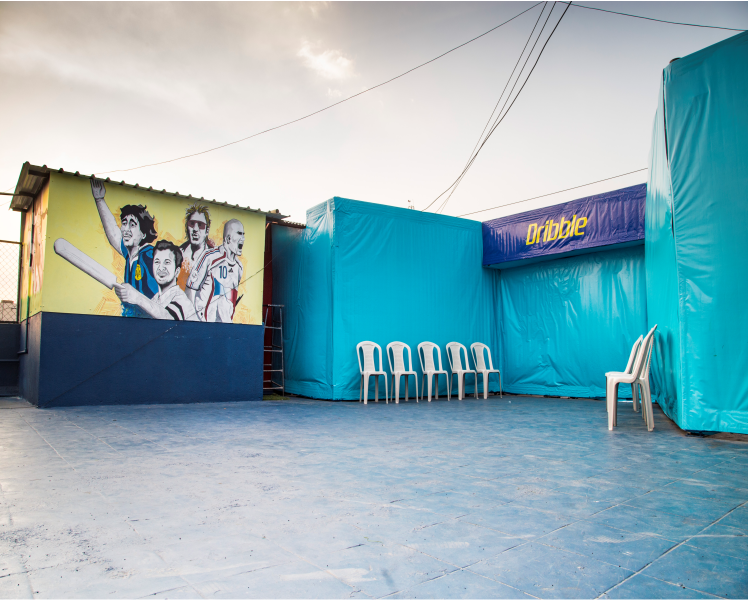 With a host of activities catering to all age groups, Dribble Arena is your one-stop urban sporting solution.